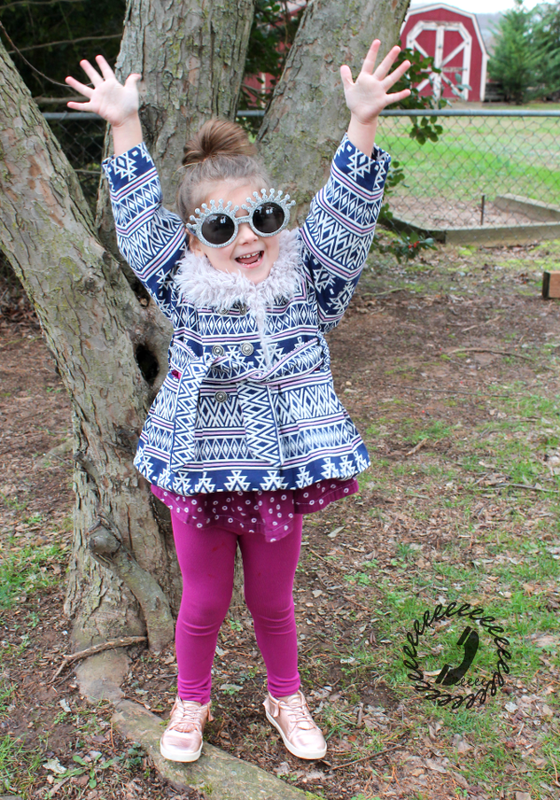 I'm Ajaire from Call Ajaire and I'm super excited to kick off this AD Challenge with the new Designs by Call Ajaire Mackinaw Coat. 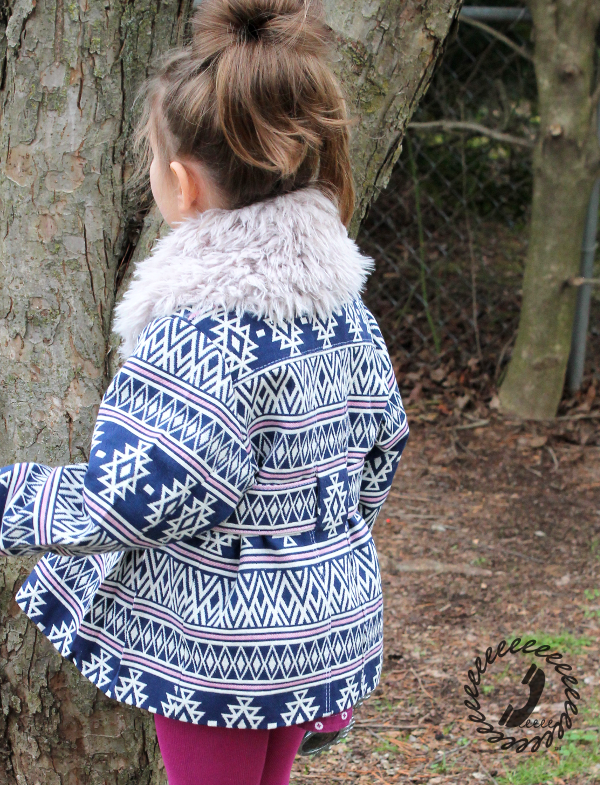 The Mackinaw Coat is an updated version of the classic Mackinaw Coat style with all the details to make it the perfect on-trend winter coat for your girl or boy. 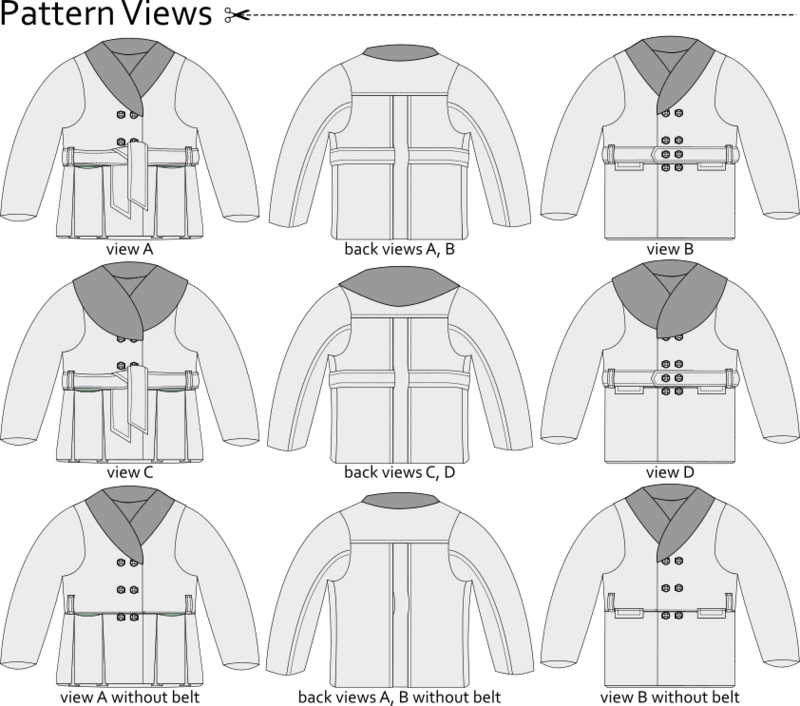 In sizes 12 months to 12 years, there are four views of the coat with the option of the double breast closing either left over right (boys) or right over left (girls). 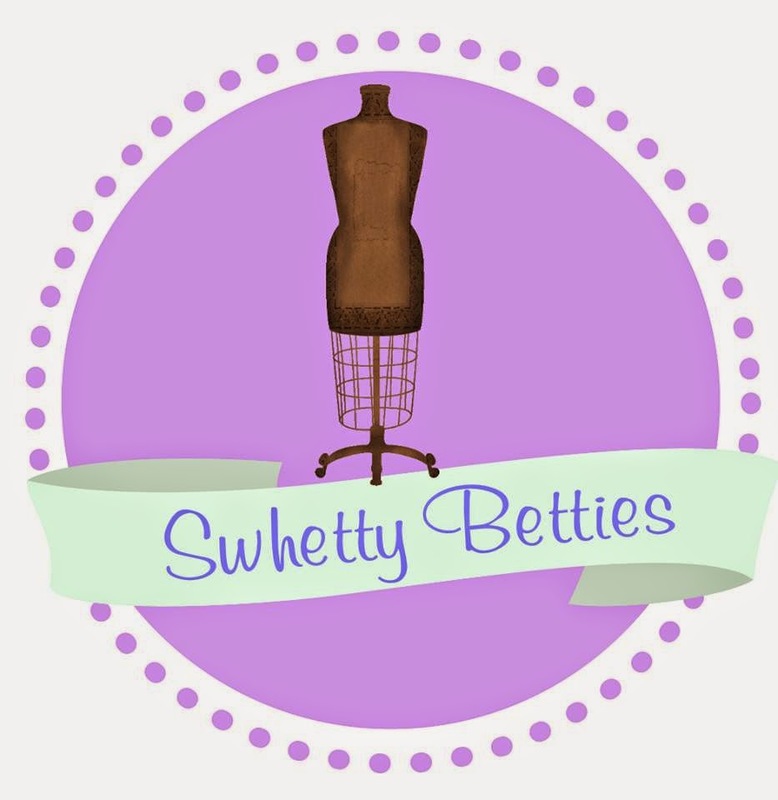 The traditional shawl collar has either a dramatic version or a slimmer collar option. 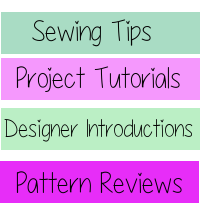 From today through February 21st, you can use the code MACK15 to get 15% off the pattern from the Designs by Call Ajaire Etsy Shop, but if you join the Designs by Call Ajaire Facebook Group you'll have access to a group special 25% off coupon to use during the release period! 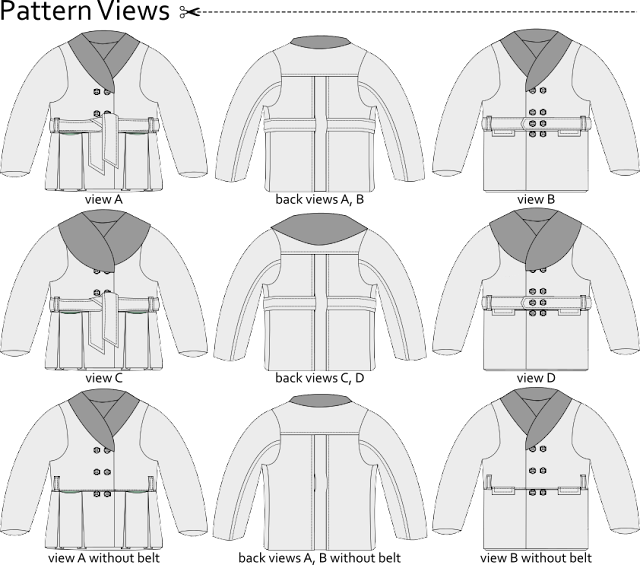 You can also enter to win a copy of The Mackinaw Coat PDF pattern in the Rafflecopter below, and if you've purchased the pattern and win the giveaway I am happy to refund your purchase! This jacket is adorable! I really like all the features this has. Simple adorable. I love the one with the tan fur collar. Great job. Beautiful pattern. I would make view A without belt first I think.